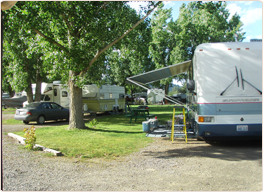 RV Park services in Kettle Falls, WA in the Lake Roosevelt National Recreation Area. Would you like to know more about our specials or amenities? Fill out the form below and someone will get back to you. 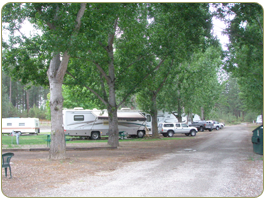 Take in the smells of pine trees while relaxing under the shade of the Lake Roosevelt National Recreation Area forest canopy. 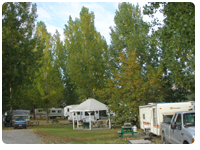 Surrounded by greenery with views of the mountains, Grandview Inn Motel & RV Park is your ideal vacation or weekend get-a-way spot and passport to unrivaled beauty and unsurpassed outdoor recreational activities. Fishing, swimming, boating, rafting, hunting, hiking and snow mobiling - you have fun and leave everything else to us. We accept Cash, Personal Checks, VISA, MasterCard, and Discover credit cards. Check in – 3 p.m. Check out 11 a.m. 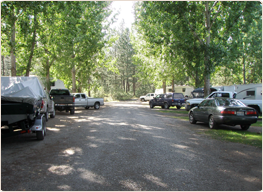 Copyright © GRANDVIEW INN MOTEL & RV PARK, 2011.